We’re pleased to see that one of our clients has got up & running. 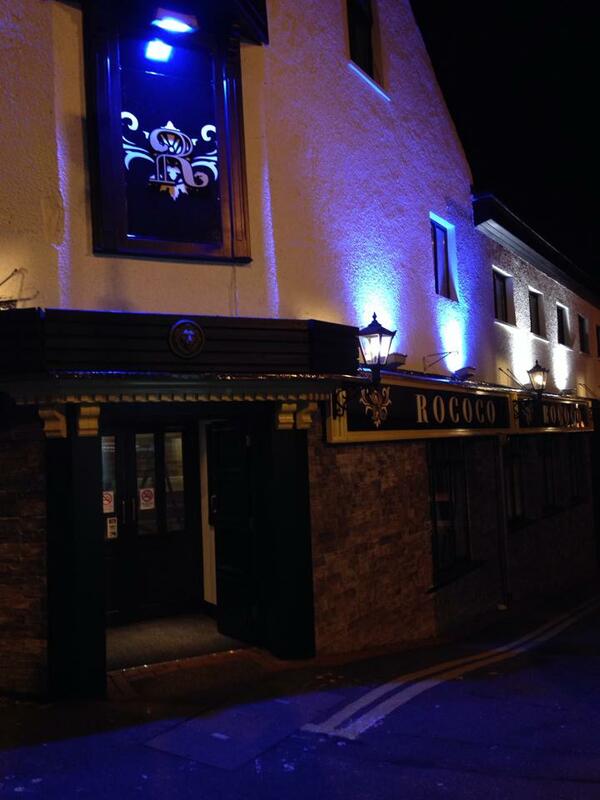 Rococo Bar/Restaurant at the bottom on Wellington Street, Ballymena. We were pleased to provide a detailed survey & drawings for a drinks license & children’s area license. Check out the Rococo Facebook page for offers & what’s on. Slemish Design Studio would like to wish Daryl & Jackie all the best in they’re venture..